McGowan Soundworks, Ltd. is a Mixing, Recording, and Music Production company owned by Score Mixer and Producer Phil McGowan. 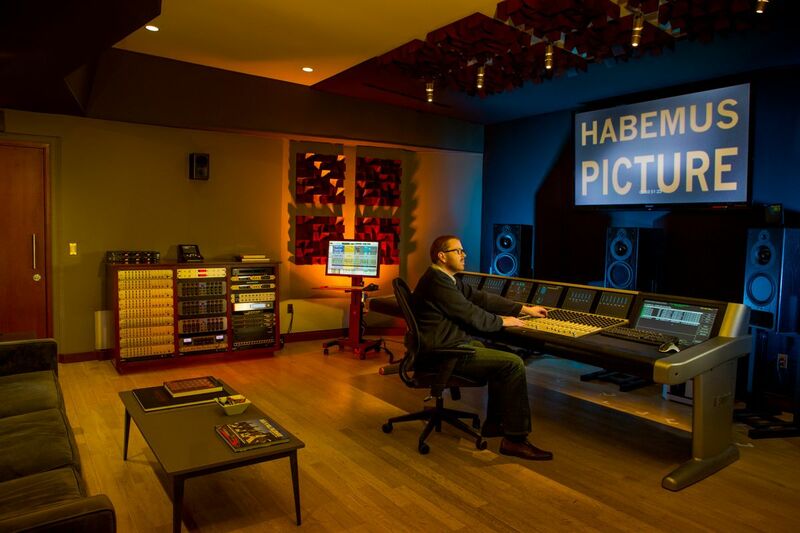 We specialize in Music and Re-Recording Mixing, Music Recording, and Score Production with a focus in Film, Television, and Video Game Music. 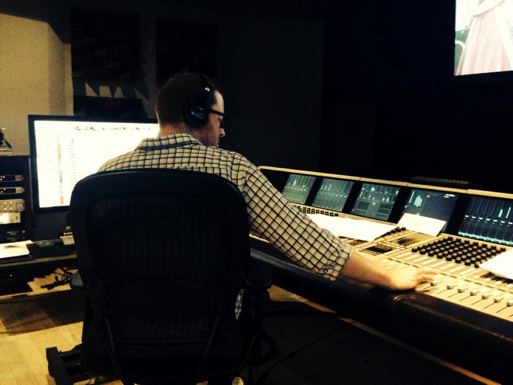 From the inception of your project through to final client delivery, McGowan Soundworks offers services at any phase of production that will help you see your project through to completion. 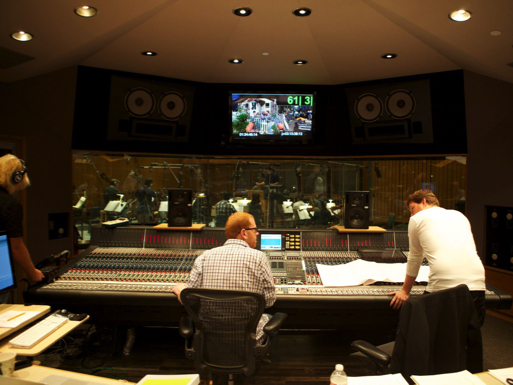 Over the course of his career, Phil McGowan has recorded & mixed music for several award winning Films, Television Shows, and Video Games and has become a recognized face in the music scoring industry. He has collaborated with prolific composers such as John Paesano, Trevor Morris, Jack Wall, Atli Örvarsson, Danny Bensi & Saunder Jurriaans, Nathan Whitehead, and Bobby Tahouri. Apart from enjoying the high caliber of Phil’s engineering and production work, many clients also turn to him due to his extensive knowledge of audio production and surround mixing techniques. Phil is an expert in mixing in many formats from mono to 7.1, orchestral recording, Pro Tools, complex stemming, working with music to picture, and complex file management. Though currently his work is primarily in the music scoring industry, Phil also mixes music for records and has touring live sound experience. Sometime back in the 1980s, Phil entered this world and at a young age took a great interest in music. His musical journey began by taking piano lessons in early grade school, inspired by his parents, both of whom played keyboards. In addition to his interest in music performance, Phil garnered a fascination with audio engineering and music technology. These combined interests resulted in a great deal of personal research and experimentation within these fields during that formative time. Phil’s early musical experiences and inspirations eventually led him to make the decision to pursue a career in the entertainment industry. He subsequently applied to Berklee College of Music in Boston, Massachusetts where in 2009 he graduated with a Bachelors of Music in Music Production & Engineering. 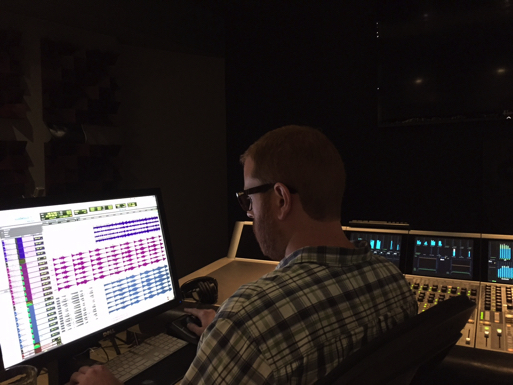 Phil’s experiences at Berklee gained him invaluable knowledge and experience involving a wide variety of topics relating to Music and Sound Production. In 2010, Phil relocated to Los Angeles, CA and worked directly with Film and Television composer Trevor Morris for a few years, where he was the staff engineer at Trevor’s mixing facility, TMS. Since going freelance, Phil has continued to work with Trevor whilst expanding his clientele to a wide variety of people and projects. Phil is a member of the Cinema Audio Society, Audio Engineering Society, Motion Picture Editors Guild (IATSE Local 700), National Academy of Television Arts & Sciences (Voting Member), National Academy of Recording Arts and Sciences (Voting Member), and is a patron member of the Society of Composers and Lyricists.